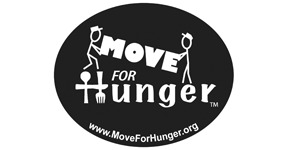 In December 2010, DeHavens Transfer and Storage delivered 207 pounds to the Central and Eastern North Carolina food bank. Here is some photos of our team during the event! Make sure to connect with us on Facebook, LinkedIn and Twitter! DeHaven's wins 3rd Quarter Quality Award! 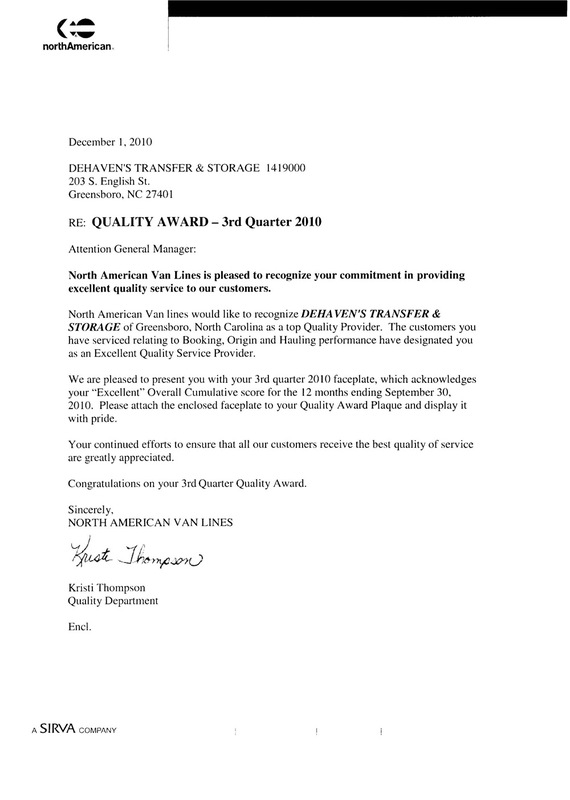 Congrats to DeHaven's Transfer of Greensboro, North Carolina, who was recognized as a top Quality Provider by North American Van Lines! Take a look!